What do we know about Google Glass? We know that not too many non-Googlers have used it and we have seen video released by Google that might exaggerate some of the device's functions, which will mainly be notifications and navigation, at least at first. 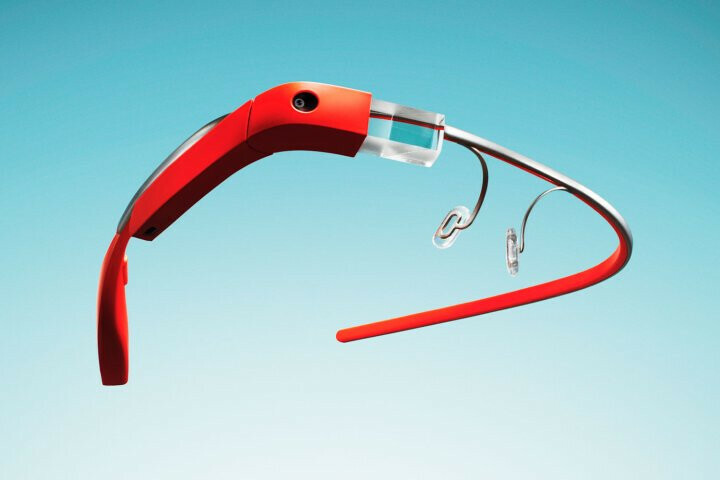 Google Glass, which is powered by Augmented Reality, is expected to hit the consumer market in 2014 for $1,500. According to Time Magazine, the device is a computer built into a pair of glasses, with a half inch display. 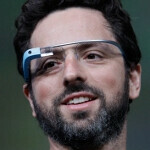 Google Glass will allow you to video chat, take and share pictures, surf the web, check appointments and access maps. Even though consumers won't be able to purchase Google Glass until 2014, the Google Glass Explorer Edition was open for pre-orders from developers this past summer at a price of $1,500 and is supposed to be delivered early next year. You might recall Google Glass Sessions which was supposed to be a series of videos showing how useful the device really is. Only one video was released which showed the wife of a Google employee share the antics of her baby with relatives in France. So what will Google Glass really do for us? We might not know for sure until later next year. Still, the editors at Time Magazine were so impressed by the videos below, that they called Google Glass one of the best inventions of 2012. Congratulations to those at Google who worked on the project and we hope that the vision of the device as displayed in the first videos eventually comes to fruition. Heck, didn't they add Galaxy Note II in the list? wouldn't be an invention though..
eh, who invented the phablet category for the first time? huh? Fruit company? So it's about the word "Phablet" not the idea. Actually, yes it is. It's like the iPad in this case. Microsoft is the first company to create a functional tablet, but business never really took off until the first generation iPad was released. There hasn't been an android tablet before the iPad or any tablet that had an OS optimised for a tablet experience(not that iOS is an "optimal" tablet OS, but it basically created the genre". Heck by that time wikipedia categorised it as a PC. Not that it isn't but it did not fit into any suitable or popular sub-category at the time. There's no denying that the first "phablet" is the Dell Streak 5, but it had way too many compromises to actually create the category that it ultimately belonged to. Hell, I called the Streak a phablet when it was first rumored. It probably wasnt coined phablet by main stream media....but some of us in forums used that term before the bloggers, writers, media. :O forgot about that :P i stand corrected. the note 1 brought phablets to mainstream popularity then. Here comes innovation....here comes google!!!!! I was thinking of being ashamed of talking to Siri in public, but yours works too. We are talking about Star Trek geeks. They will wear this proudly... Star Wars ones too. Trekkie here, I can confirm this. Meanwhile in other news, a fruit company is suing competitors over the use of stylus. We need more news like this is the tech world. Good job and good luck Google! I just love how great technology is forming. i'm not a google fan, and most definitely NOT an apple fan, and most of the phones I had in the past were nokia products, but I'd like to say CONGRATULATIONS TO GOOGLE, coz I am most definitely a fan of great innovation. Great! I am gonna buy this.